Check out the video – it really sums it up. Your collaboration home base. Notifications, messaging, and tasks for everything your team is working on in Dropbox, Evernote, Google Calendar, and 30+ other tools. Tools like this are always worth checking out. It’s true value dawned on me the moment collaborative work with Dropbox files multiplied. Thanks guys! 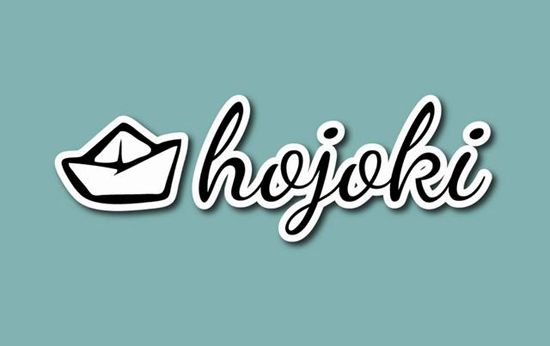 PS Just in case you wonder about the name Hojoki, you can read about it here.